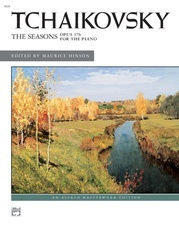 The early 20th century was a period of dramatic changes, when composers were venturing in new directions and seeking new sounds. 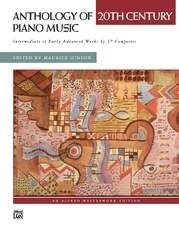 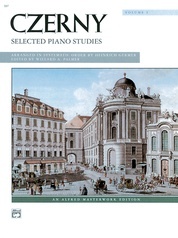 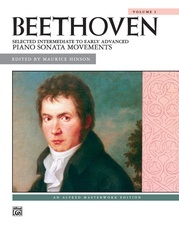 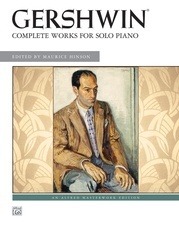 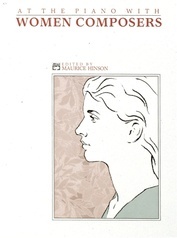 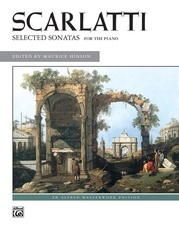 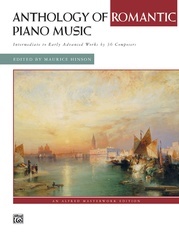 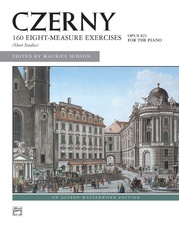 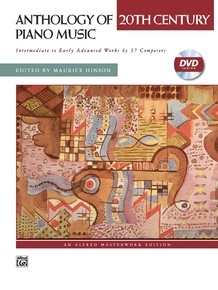 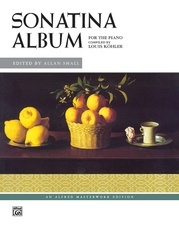 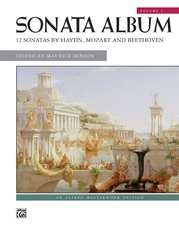 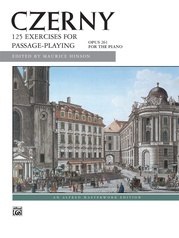 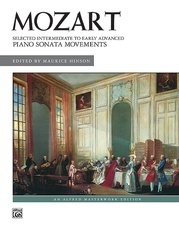 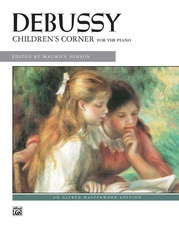 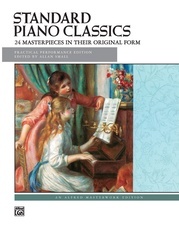 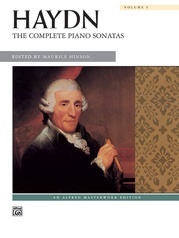 The pairing of the Anthology of 20th Century Piano Music with the Piano Practices in Early 20th Century Piano Music DVD provides pianists with a unique opportunity to hear informed performances of the music they are studying. 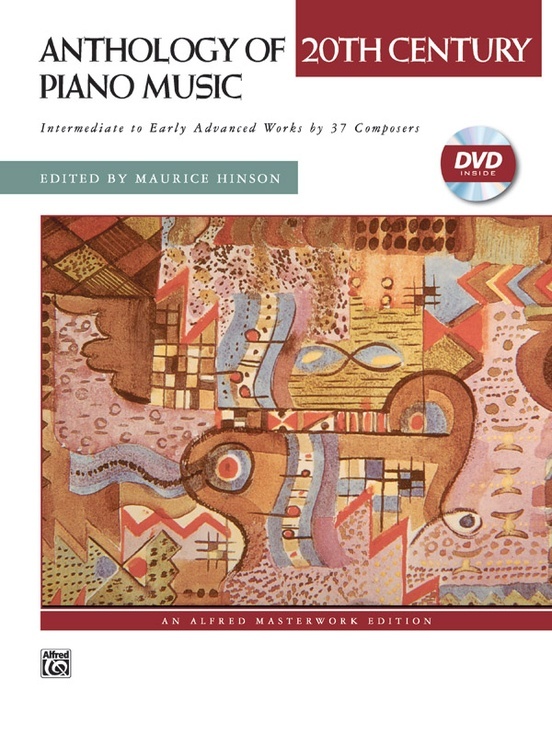 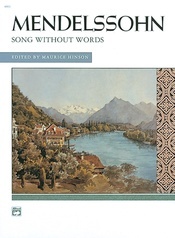 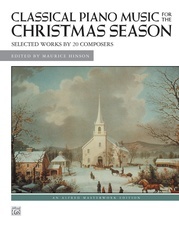 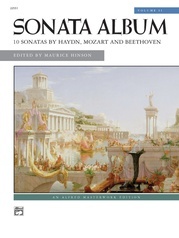 On the DVD, Dr. Hinson shares historical anecdotes about the composers represented, using examples by Bartók, Debussy, Joplin, Grainger, Hindemith, MacDowell, Coleridge-Taylor, Satie and Schoenberg from the Anthology.